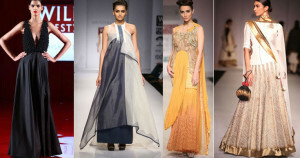 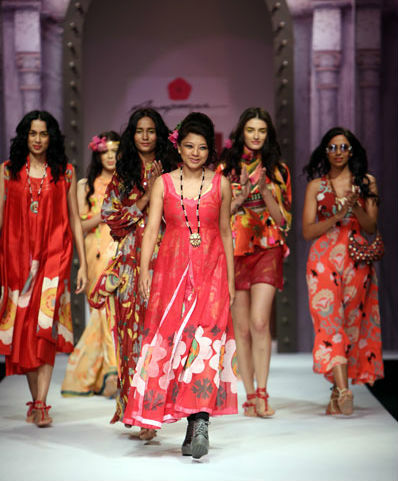 After a five days of grateful shows, The Wills Lifestyle India Fashion Week (WIFW) in Delhi ended on Sunday (October 13). Emerging the new trends and resurfacing the older ones , The Fashion week was held successfully. Have a look on the Designers Collections.